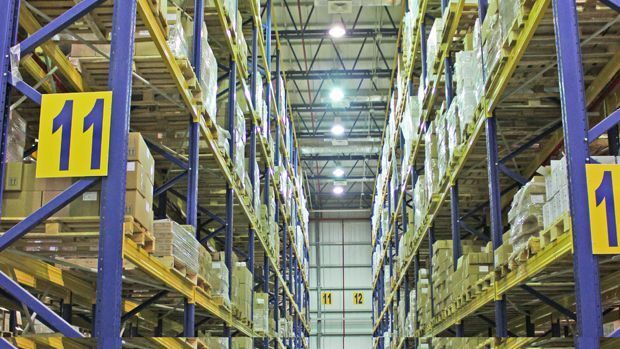 Abunayyan Trading’s Logistics division was selected to design a warehouse for Banaja, a manufacturer and distributor of pharmaceuticals and medical equipment across the Middle East. The design included an administration building with cold rooms in a self-supporting system. The warehouse design, with a height of 12,000 mm, was able to accommodate 6,000 pallets of 1,000 kg.